Check out @DJMIMDC on @LexGirlNextDoor’s “The GND Show” – @WLVSRadio 5p-6p TODAY! 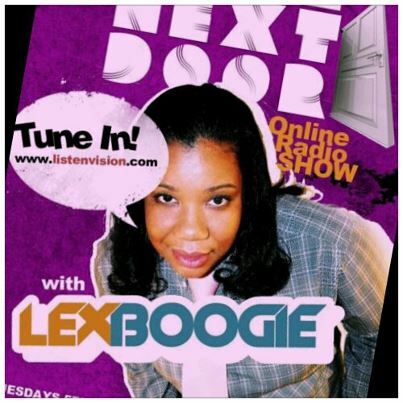 Catch DJ MIM spinning LIVE each and every Tuesday on WLVS Radio’s “The Girl Next Door” show hosted by Lex Boogie! Today’s guest is the multi-talented Be. Steady! This entry was posted in DJ MIM and tagged dj mim, DJMIMDC, Female DJ, Girl Next Door, Lex Boogie, Listen Vision, Online Radio, washington dc, WLVS Radio by MIM Entertainment. Bookmark the permalink.